The European season this year has been slow, but I've made important changes in my training and program that will benefit me in the future. I approached this season a bit differently then in past years by working with a number of different coaches and training partners. With this variety, I’m experimenting with new and different techniques and approaches to learning. My race results suffered early on because of this, but overall I am becoming much more competent and the latest results started to show this. 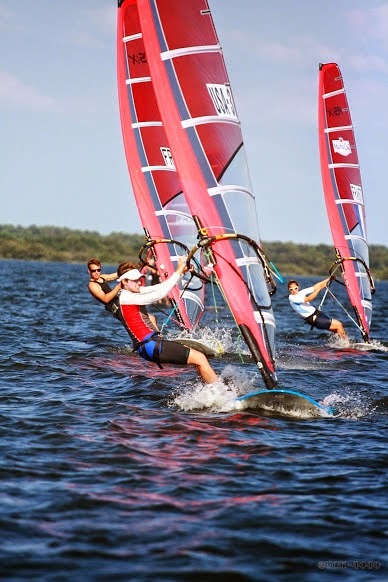 In April and May, I trained and competed in the French World Cup in Hyeres, France, and the Delta Lloyd Regatta in Holland, a Eurosaf Cup event. In early June, I spent time in France with a French coach and Italian training partner. 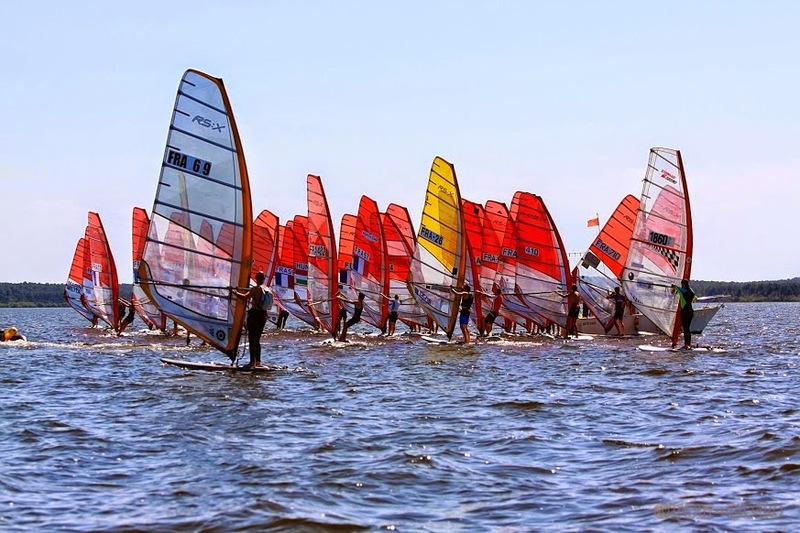 We participated in a training camp and a French national regatta in Biscarrosse. I’m happy with my progress this year and finish in 6th place (and third country) in the Holland regatta, and 2nd in the French national regatta. I'm now on the west coast for a shortboarding session in order to improve board handling and get some time back in the USA before the ISAF World Championships in Santander, Spain. I have elected not to compete in the Rio Pre-Olympic Test Event this year in order to focus my resources and energy on getting a top result at the World Championships. 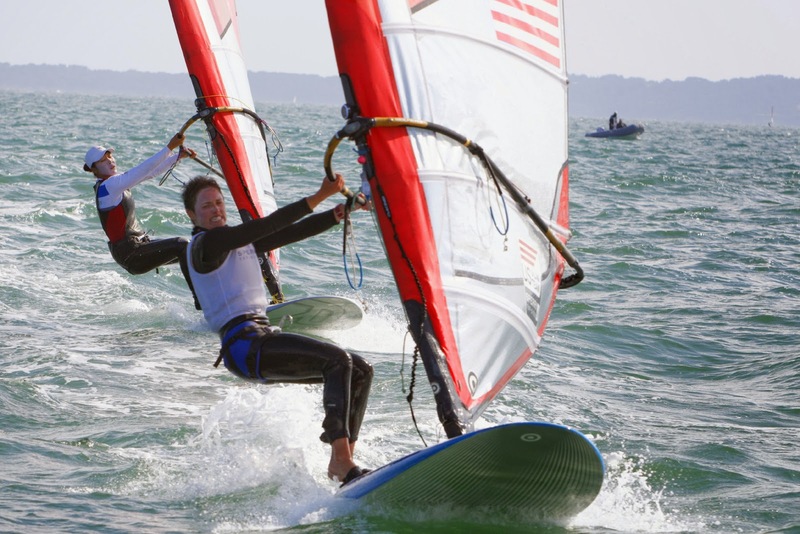 A top finish at the Worlds will qualify the USA RS:X class a spot at the 2016 Olympics. I'm looking forward to my west coast "break" and getting refreshed for pre-Worlds European training.